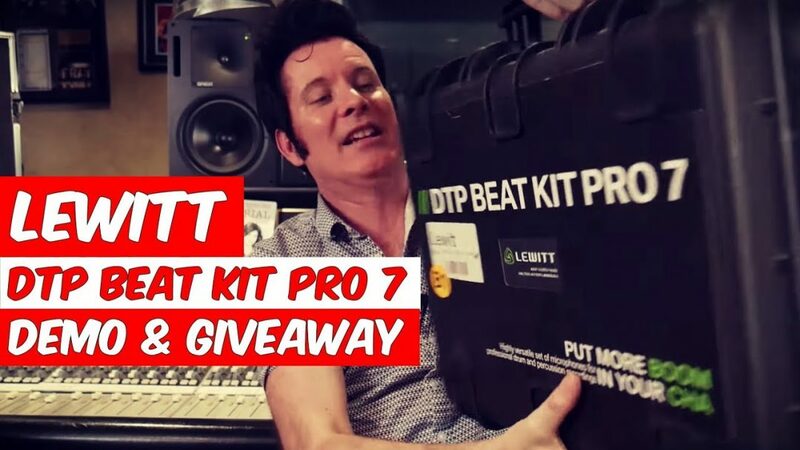 Today we have the Lewitt DTP Beat Kit Pro 7! It’s very heavy, which is always a good sign, and it’s got 7 microphones in it! I spent 20 minutes to write and record a very short, little blues number with me playing bass, guitar… and badly playing the drums!